Web Adaptive is a full-service website design and development company servicing the Washington DC, Frederick and Baltimore Maryland areas. 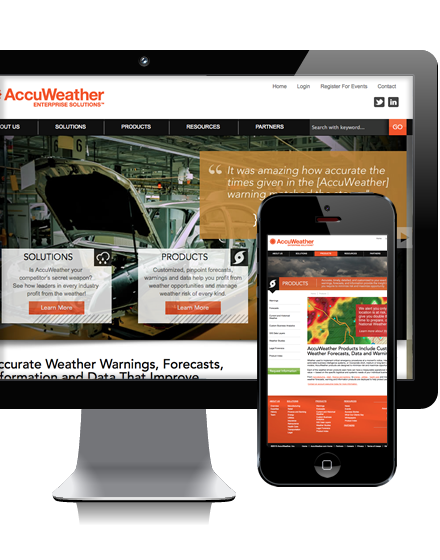 Our dedicated team of web specialists work tirelessly to design and build quality handcrafted websites and mobile apps. The internet is constantly changing, so let Web Adaptive help you adapt with it. Content Management Software platforms are not all created equal. We scoured the web, testing every platform out there and searching for the best for our clients. We believe we have found this in Expression Engine, a CMS that adapts to your business's needs. 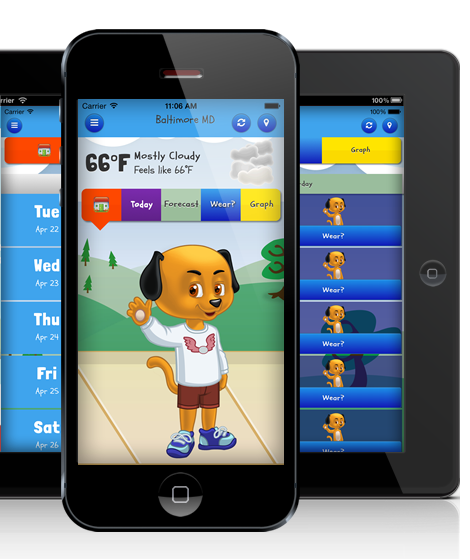 We specialize in creating iPhone, iPad and Android cross-platform mobile apps. Do you have an app idea? 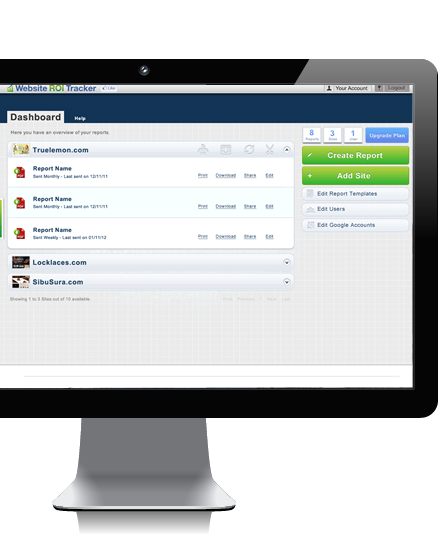 Or maybe you need a tool to help streamline your business processes. Our team will work with you to realize your ideas. Not only will we design and build a killer app for you, but we help you jump through all the logistical hoops involved in setting up iOS and Android apps. We will guide you every step of the way. Whether you're starting a new ecommerce store, or upgrading your existing store, there are a lot of details to navigate. Without the proper guidance, you can miss some huge opportunities to increase sales. We understand that designing and building an online store is an investment, and we have extensive experience creating stunning designs that help sell your product or service. We excel in building complex custom applications for businesses. When out of the box software can't meet your requirements, we help you build a customized web application that meets your exact specifications. Depending upon the scope and budget of your project, we leverage many available technologies, such as php and java. 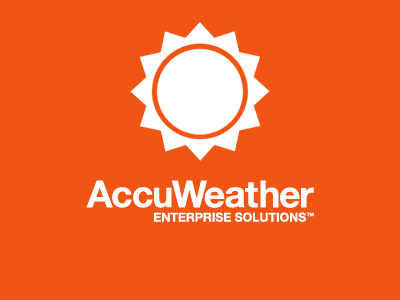 Our experience ranges from custom sales tools to API integration or even SASS applications. We believe in making life simple. That is why we offer email and website hosting for our clients. Over the years, we have built a hosting infrastructure that is security-focused with a 99.9% uptime. 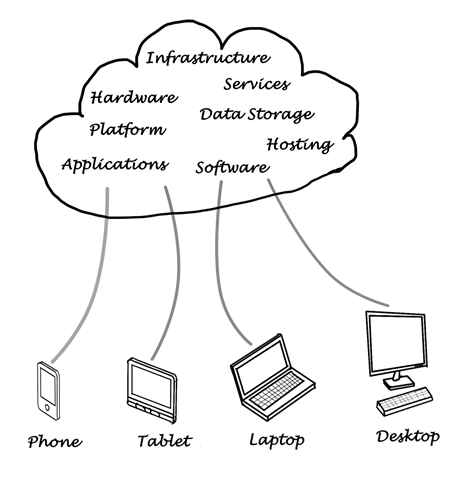 We offer hosting plans for all size businesses, whether you need app hosting or a business website hosted. 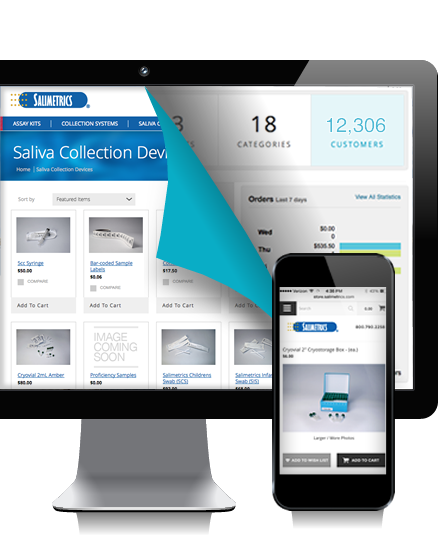 Startup Feedback Hero needed a custom built SAAS application to better automate ETSY stores and increase customer satisfaction. 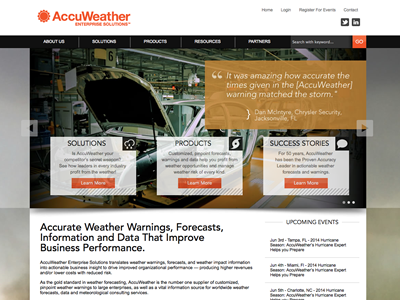 AccuWeather needed to update its suite of business websites to match the new branding strategy, as well as integrating a new CMS.